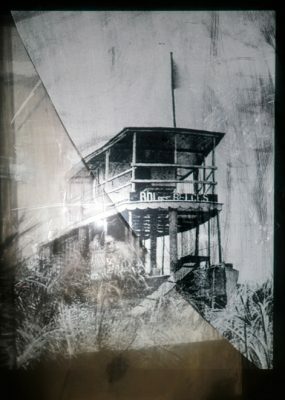 Considerations of the relationship of past and present are crystallised in Jorma Puranen’s (born 1951) work in photography. 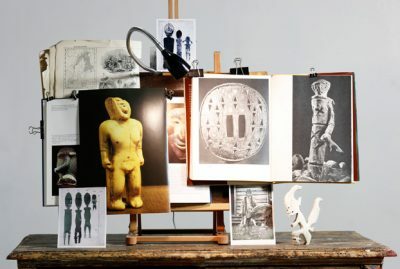 In his many different yet always equally compelling and precisely executed projects, he has worked in a wide-ranging manner with various historical visual sources since the early 1990s. In ‘Memorandum of Loss’, Puranen is interested in disappearances and losses of various kinds and stories about them. 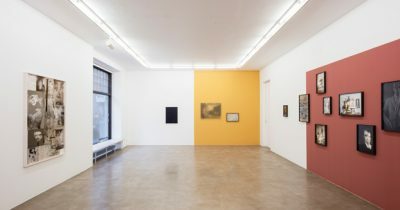 The multi-part collection of works assembles matters and phenomena whose only shared feature is their disappearance. 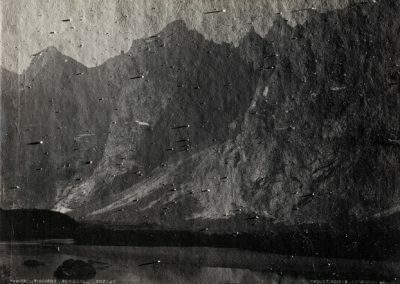 Over the years, Puranen has collected old photographs, negatives and other visual materials that he has found in flea markets and archives and which he has processed, rephotographed and reprinted. The material is the beginning of an imaginary collection, a ghostly encyclopaedia collating things that are funny, absurd and sad. The other part of the exhibition, ‘Disappearances in Cold Waters,’ is a continuation of Puranen’s work with the thematic of the North. 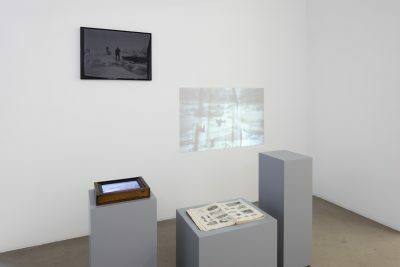 In addition to works based on historical visual materials of Arctic exploration, such as Fridtjof Nansen’s drawings from his expeditions, the exhibition contains new entities of work including moving image. 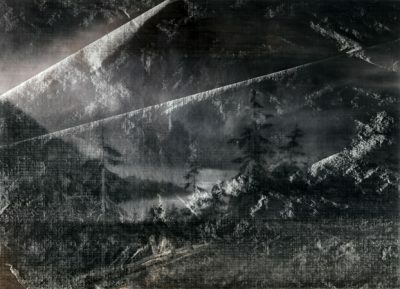 These works combine the artist’s own long-term interest in depictions of the Arctic regions with the way in which the visual imagery of exploration is used as part of the national narrative. 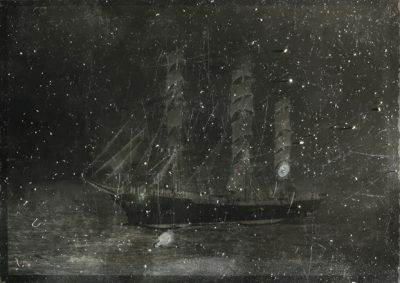 In this imagery, the artist also focuses on the ritual nature of failed expeditions and the possibility of creating alternative fictive interpretations of history. 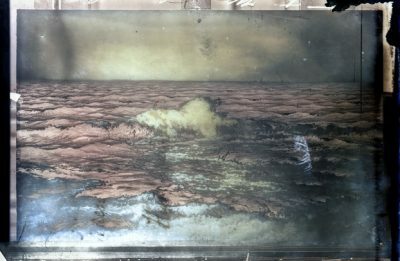 Puranen’s new works particularly highlight the material nature of photography: the relief of the emulsion side of film, the raised parts of printing blocks and the retouch of film frames. 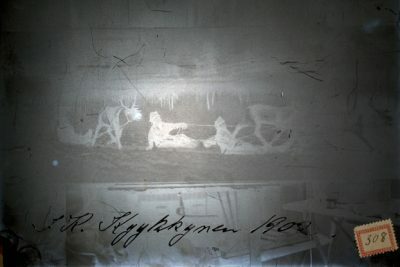 The reverse sides of glass negatives, reflections in old films and prints blinding in the sun create a method of redepiction characteristic of Jorma Puranen, in which the grains of the photograph, the relief created by printing ink and light reflected from the surface of a photographic print parallel the original visual motifs and gain a central role. 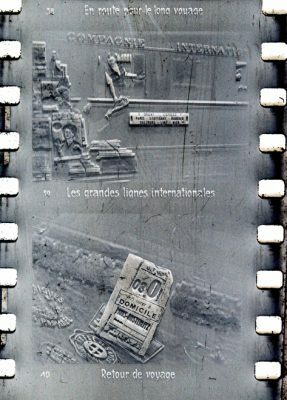 Light reflected from the surface of pictures prevents the viewer from seeing the image as a whole, which in the artist’s thinking is a metaphor of the difficulty of understanding history. 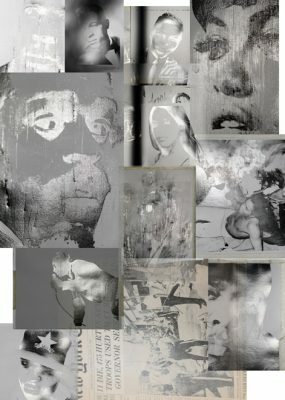 The variety of methods offers the viewer a rich visual thicket with a visual idiom that is both challenging and poetic. Jorma Puranen studied photographic art at the University of Art and Design Helsinki from 1973 to 1978. 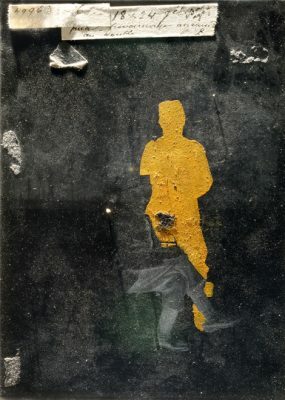 His works are in numerous museums and collections, including the Victoria & Albert Museum in London, the Maison Européenne de la Photographie collection in Paris, Moderna Museet in Stockholm and the Stedelijk Museum in Amsterdam. 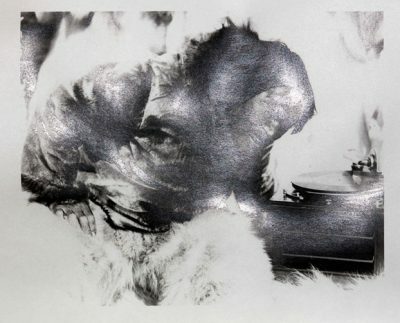 Puranen served as professor of photography at the University of Art and Design Helsinki from 1995 to 1998. 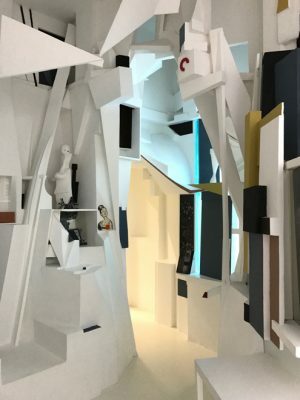 In recent years, he has held solo exhibitions at Harewood Contemporary in Leeds (2016) and Bunka Gallery at the Higashikawa Photo Festival in Japan (2014), among other venues. 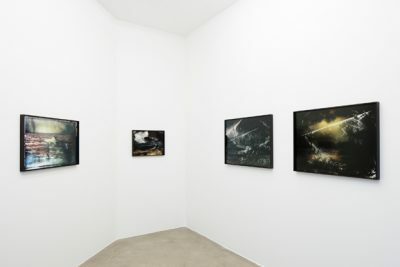 Puranen has also participated in many group exhibitions, including ‘Zwischen Licht und Dunkelheit. 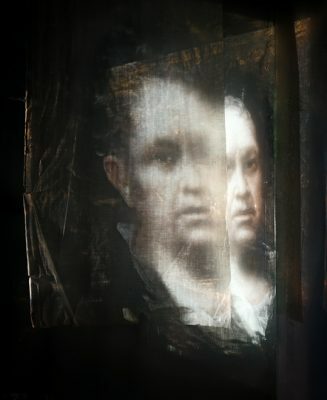 Licht in der finnischen Gegenwartskunst’, Stadtgalerie Kiel (2017); ‘Faces Now, European Portrait Photography since 1990’, Palais des Beaux-Arts, Brussels; Nederlands Fotomuseum, Rotterdam; Museum of Photography Thessaloniki (2015); “Framing Bodies”, The Hasselblad Centre, Gothenburg (2015) and ”Seduced by Art: Photography Past and Present”, National Gallery, London (2012).